The final book in the series of The Sibylline Trilogy follows Alex and Valeria Morgan as they are forced into the battle of their lives! While still in hiding, Alex and Valeria try to discover the answers to the problems that have plagued Valeria's existence. The questions about Valeria's immortality continue With each step closer they couple is challenged by attacks, the danger increases until at last, they face the dark forces in an all out battle of wits! Valeria's life in Manhattan had been filled with deep loneliness and a lot of "nothing special". That is, until she's saved by the charismatic Alex Morgan, and suddenly her life takes on a thrilling new turn! But Alex has a chilling secret: Valeria has only days until her life will be tragically ended! 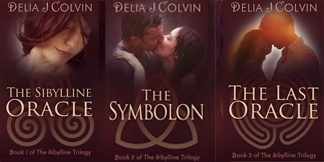 The Symbolon is the riveting second novel of the addictive Sibylline Trilogy! 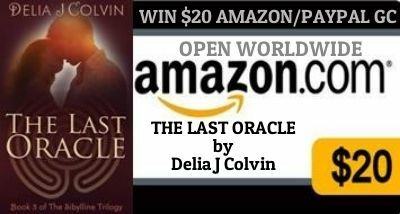 For 3000 years, immortal, Alex Morgan, has dreamt of a life with his mortal beloved, Valeria. And it appears that they will at last have a chance for a life together! 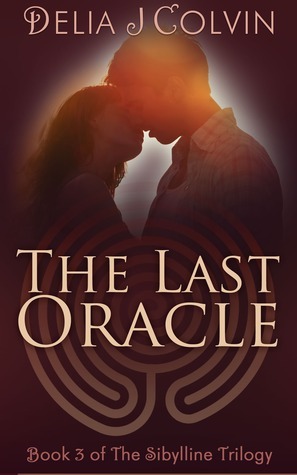 But when they approach the ancient council of immortals, for approval of the marriage, they discover that sinister forces object to their union. Soon they find themselves faced with terrifying threats including a devastating separation that neither may survive!